The rapid growth of engineering talent for car manufacturers in the Midlands areas, combined with the end of the Crossrail project in London, has seen salary-gaps flip between Birmingham and the Capital. The rapid growth of car manufacturers in the Midlands areas, combined with the end of the Crossrail project in London, has seen salary-gaps flip between Birmingham and the Capital. Between 2012-18 engineering salaries in Birmingham have increased by 15% in comparison to a 3.2% increase in London over the same time period. If you’re an Engineer, making the move to the Midlands could be a very profitable move. In 2012, Birmingham was the fifth most expensive place in the UK in which to employee Engineering talent, so what created this rapid change in earnings for those in the Midlands? The initially cheap labour costs within the Midlands were attractive to the great number of car manufacturers with a presence in the area in 2012. The low salary costs of Engineers in the area inevitably influenced corporate decisions to increase productivity in Birmingham, rather than other UK cities. However, when a number of manufacturers made the decision to expand simultaneously the talent pool from which to draw employees became much smaller within a very short space of time. This created a spike in salaries Engineers could command in the area, creating a sense of competition unseen within the city previously. In an effort to attract and retain the best talent, manufacturers increased their financial offers and as a result Birmingham has far overtaken other UK cities when it comes to salaries Engineers now receive. 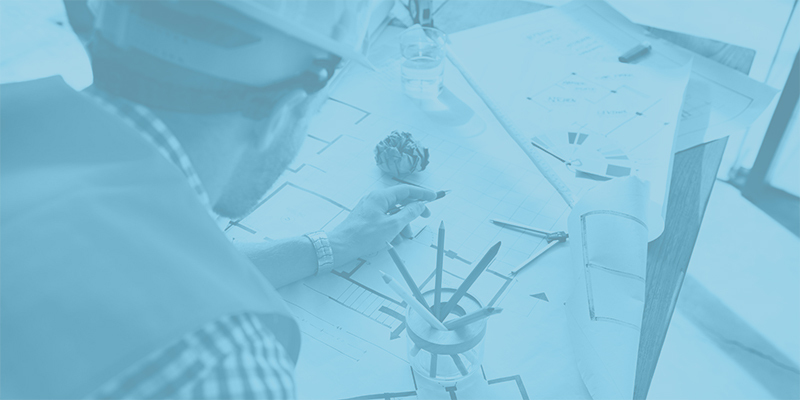 Alongside the increase in salary rates for those employed within the sector, Birmingham has also seen vast growth in the Contractor Engineer market. With a small talent pool in comparison to the vast number of job opportunities, Contractors are now offering their services for short-term contracts with those businesses struggling to recruit. There was a 68.3% increase in Engineering Contractors across the UK between 2011 and 2016, demonstrating the demand for Contractors within the Sector. If you’re considering becoming a Contractor, the flexibility to dictate your own working hours is attractive, and the financial benefits are hard to resist. To some, the financial benefits are not great enough to compensate for the lack of security a permanent job brings. However, in a buoyant market the move to Contractor can be relatively low-risk move and those Contractors working in a market with skills gaps can command much higher salaries than those in employment. If you have family commitments the ability to work flexibly and take long periods out of work whilst also commanding higher earnings than you would receive through employment can be appealing, hence the rapid growth within the Engineer Contractor sector.